From your travels around the world or from a well-stocked bar or beer store at home, what’s that one beer that makes all others pale in comparison? 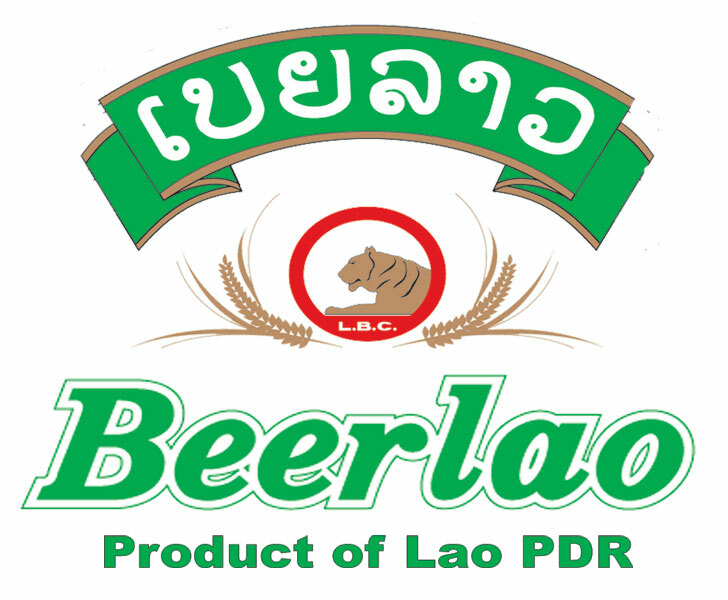 For me, I have to go with Beerlao. I think it was the mix of hot humid Laotian weather, the clean crisp taste, the size of the bottle (640ml), and the price ($1.50USD). Unfortunately, it’s not exported to Canada yet so I’ll just have to get my self back to the sleepy country of Laos. 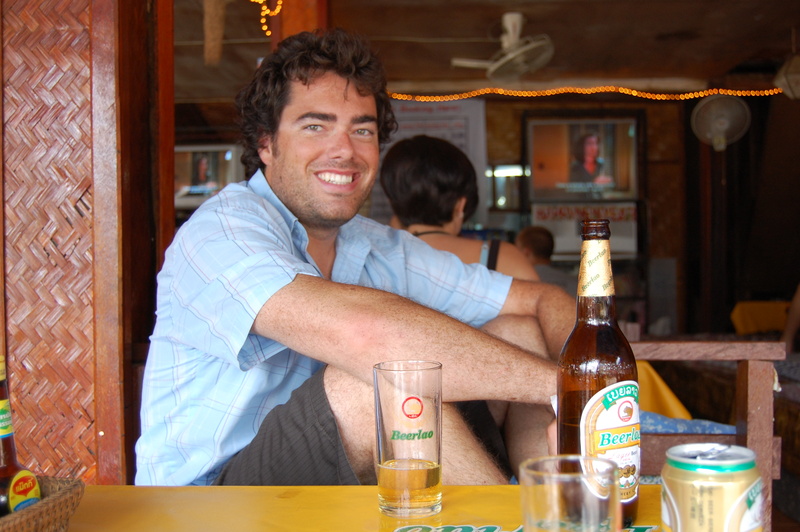 Here I am enjoying this fine product in one of my favourite towns, Vang Vieng, which is home to inner tube floating on the Nam Song river and illegal drugs on restaurant menus. Two things that should never be mixed together. Let me know your favourite beers from around the world! I'm a stay @ home dad who is passionate about travelling, and I want to share my dream trips with you.